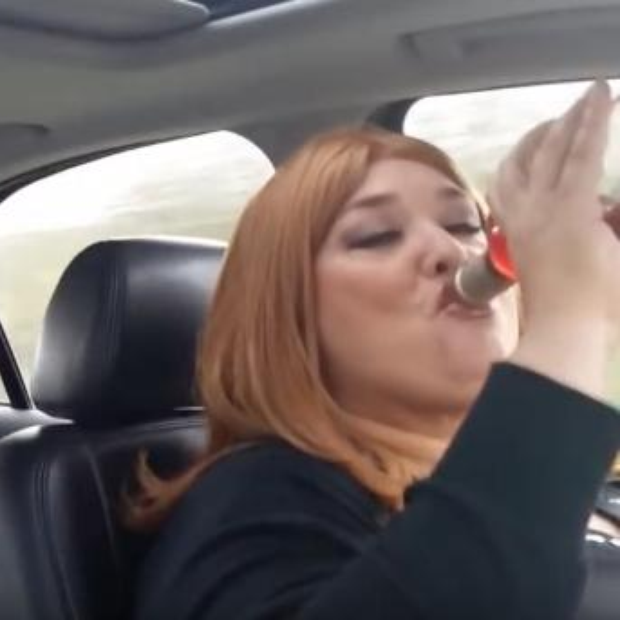 We've all seen the original but now its time to check out the 'budget' version of James Corden and Adele's 'carpool karaoke'. If you haven't been keeping up with James Corden's karaokes over the past year then one..where have you been and two...the most recent edition of the segment was with none other than Big Top 40 queen, Adele. It didn't take long for the video to become absolutely huge, racking up millions of views in the very first day. Well, we've finally come full circle and a 'budget' version of the episode has emerged! You have to take your hats off to Lisa 'Adele' Martin who has captured what it is to be Adele and turned up the 'Adeleness' by a million percent.